Despite accounting for more than a quarter of the world’s population, less than one percent of whole genome data comes from people in South Asia. Help us increase the data and reduce genetic diseases through early detection and treatment. 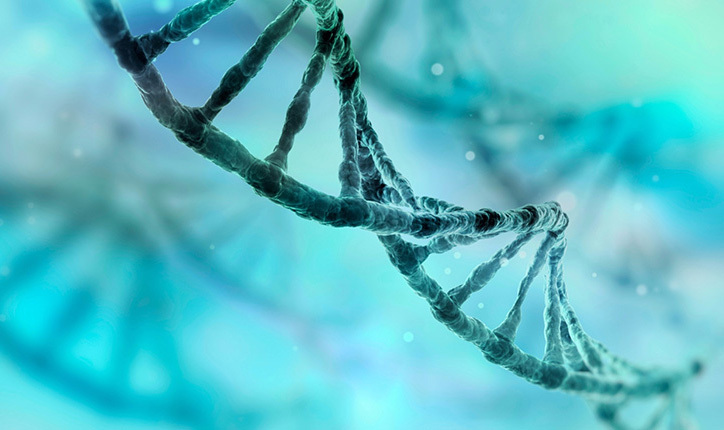 As medicine becomes increasingly personalized, ethnically-specific reference genomes are helping to diagnose and treat patients with genetic disorders. Help us create reference genomes for South Asians. We’re creating a database of genetic information from South Asian populations. 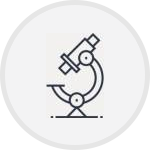 Our data will be used to create reference genomes that will lead to the development of carrier tests and better diagnosis for genetic diseases. South Asia is home to a number of founder populations. Individuals from founder populations can trace their genetic roots back to a small group of ancestors. Some founder populations in South Asia have grown to be more than 1 million people. These groups have a higher incidence of genetic diseases. A reference genome will allow us to see the common traits among members of a specific population. Creating reference genomes for South Asian populations will allow us to better diagnose children with rare genetic diseases and develop carrier tests to reduce such diseases in the future. By mapping the gap in genomic data for South Asians, doctors will be able to diagnose genetic disorders more quickly and more accurately for those populations. The carrier tests developed as a result of our research will help people from all communities in South Asia determine their risk for inherited diseases. 1 What can I learn from my genes? Your genes can tell you how related you are to different people, your ancestry, and your risk for inherited diseases. 2 Why is it important to study genomics? By studying the DNA of people from around the world we can understand how we inherit risk for diseases from our ancestors. We can also better understand these diseases and develop new diagnostics and treatment. 3 Why do we need more genomes from South Asia? South Asians are at higher risk for genetic diseases as a result of a many groups only allowing marriages within their own community. As a result, 6% of children in the region are born with a genetic disorder. 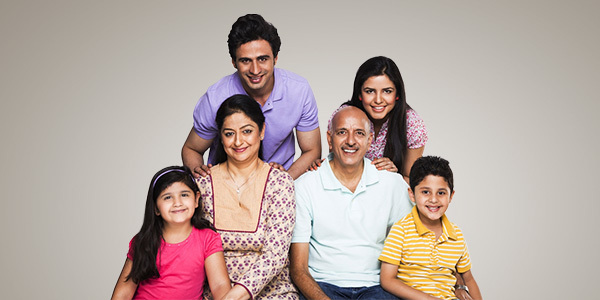 In India alone, more than 50 million people are currently affected by a genetic disease. 4 Who can be part of Map the Gap? Map the Gap includes individuals from Bangladesh, India, Pakistan, Nepal and Sri Lanka. 5 How will Map the Gap use the genomic data gathered? We will create "reference genomes" which will serve as a template for South Asian communities at high risk for genetic diseases. This will allow doctors to identify diseases in children faster and provide better treatment. Donate and share the message! You can also sign up for the Map the Gap database. We will contact you if a study arises related to your population. 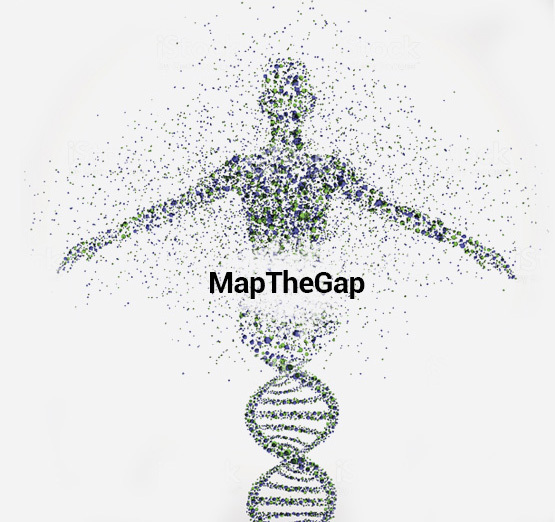 Map the Gap’s data will provide doctors with the information needed to diagnose genetic disorders more quickly and more accurately. 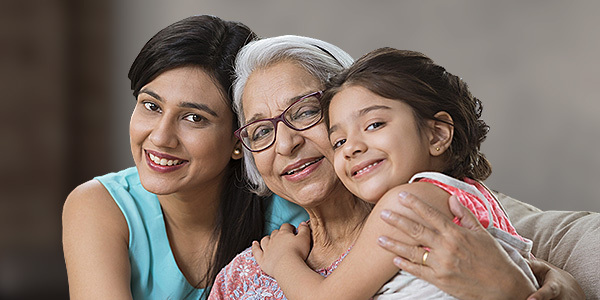 Carrier tests developed as a result of our research will help people from all communities in South Asia determine their risk for inherited disease and then make lifestyle changes to help prevent them. 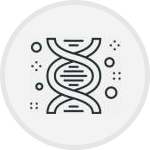 It takes 25 people from each community to create a reference genome, and it costs $1,000 per person to sequence their whole DNA. Help us raise $150,000 so we can create four new reference genomes and make an impact on preventing genetic diseases. India, like other developing countries, is facing an accelerating demographic switch to non-communicable diseases. In the cities congenital malformations and genetic disorders are important causes of morbidity and mortality. 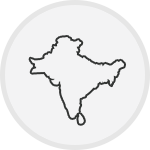 People living in India and other South Asian countries are particularly vulnerable to rare genetic diseases. Several diseases specific to South Asian populations had been identified in the past, but the genetic causes of the vast majority remained largely mysterious. In November 2016, the Delhi high court had ordered the government to finalise a policy on rare disease as patients repeatedly petitioned the court asking that the expensive drugs required for treatment be provided for free. A Hindi movie in 2009 depicted the poignant story of a child suffering from a genetic condition, Progeria, that causes premature ageing. The subsequent year, another movie showed the life of a person living with an autism disorder that causes difficulty in communication and social interaction called Asperger Syndrome. Research published in the journal Nature has analysed the DNA of 10,503 Pakistanis who were participating in a Pakistan Risk of Myocardial Infarction Study (PROMIS) and discovered 1,317 disabled or “knocked-out” genes. When three years back, a Sri Lankan envoy sought Indian support on the basis of the claim that the Sinhalese people are descendents of Bengalis and Odias, there was an upsurge of perplexity and outrage among large sections of the Indian population. It was a few years ago that two brothers walked into the Human Genetics Unit of the Colombo Medical Faculty with a large rolled up flip-chart. Meticulously drawn on it were boxes in different colours.For Medical Geneticist Dr. Vajira H.W. Dissanayake that moment will be etched in his memory forever. Sri Lanka is home to many different ethnic groups. They all have equal individual rights to Sri Lanka. No one has more rights than another for whatever reason or excuse. Due to the close proximity to South India, genetic interactions between Sri Lanka and South India share a long history. However, this does not preclude the possibility of Sri Lanka having a native population unique to the island. With no permanent cure except for bone marrow transplant, which is available only to a minority of patients, and lifelong treatment in terms of regular blood transfusions for others, Thalassaemia is recognized as a significant health challenge to many in today’s context. “We can see many genetic disorders that can be prevented if consanguineous (blood related) marriages can be prevented,” Diabetic Association of Bangladesh President Prof AK Azad Khan said, citing Cyprus as an example. A Bangladeshi father is begging his country's government for permission to euthanise his sons and grandson because they have “no hope of recovery”. In Japanese, the word “Moyamoya” means “puff of smoke,” but the disease it represents is a rare and progressive cerebrovascular disorder caused by blocked arteries at the base of the cranium. Moyamoya also describes the look of the tangle of tiny vessels formed to compensate for the blockage. Sponsorship is the most effective way to secure your future generation’s health.